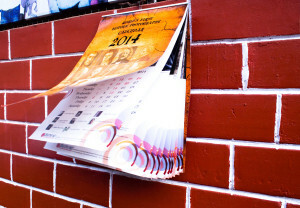 Abin Alex (born on March 6, 1981), H.O.D of Creative Hut Institute of Photography and Film, Kerela, India, along with 7 team members, created the first calendar based on the history of photography, on February 5, 2014. 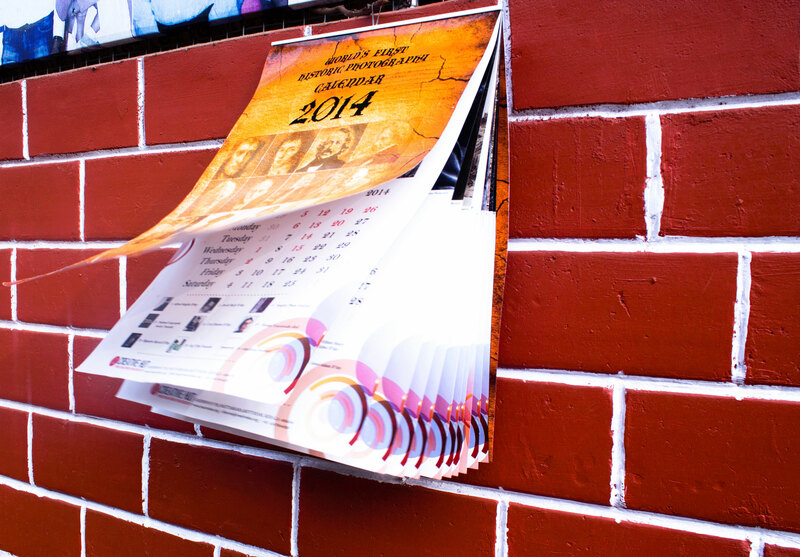 The purpose of making this calendar is to promote and educate photography. Comments for FIRST CALENDAR ON THE HISTORY OF PHOTOGRAPHY are now closed.